In the last decade schools have stepped up sports offerings due to the obesity crisis and more provincial funding. With more sports offered, ranging from Gymnastics to track field hockey to baseball comes the need for additional sporting equipment. Where can this expensive sports gear be stored? Outdoor sheds are not secure and prone to vandalism. A building extension is expensive and bureaucratic. How can schools, churches and sports leagues solve their need for extra space to store their extra gear. Author John Stevens notes that smart athletic directors are turning to self storage facilities for that extra space. 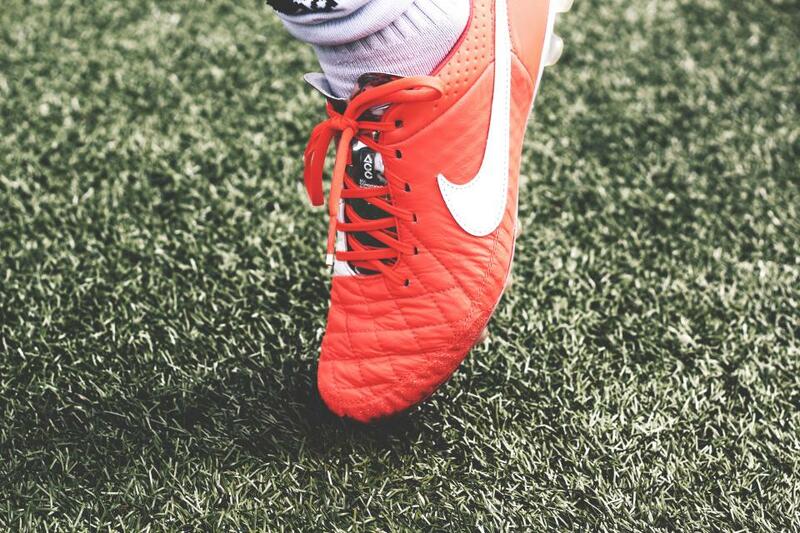 Soccer nets, La Crosse sticks, helmets, track hurdles and balance beams can all be stored off-site at a conveniently-located self storage facility. At our Squamish location we store lots of sports equipment for many teams. 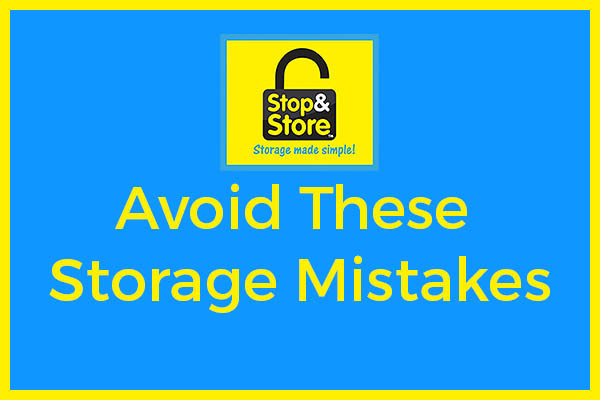 Using self storage frees up space in both the equipment and locker rooms, as well as adding an additional layer of security for the school’s sports equipment. Most self storage facilities now offer 24/7 video monitoring and state-of-the-art security, preventing theft and vandalism of the schools investment in equipment. This can be an issue for Little League, Soccer league and track & field clubs too. 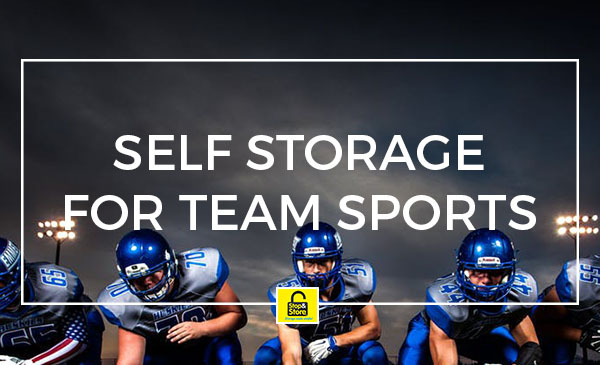 Churches and civic organizations that sponsor and/or promote athletic teams have also capitalized on self storage for their equipment extra space needs. Their coaches can easily access their storage units prior to practices or games, and store the gear safely and securely when the game or the season is over. This is ideal for teams with multiple coaches, too, because keys and/or pass codes can be shared among them, which gives the coaches flexibility in the event one coach is absent or unable to attend. Stop and Store Squamish has the solution for all your teams storage needs. Call today!